The Delaware State Legislature passed a law forming the Wilmington Board of Park Commissioners. Frederick Law Olmstead, the famous landscape architect was hired to find the best spot to place the zoo. He suggested land on both sides of the Brandywine River. Mr. Olmstead planned the park as he planned Central Park in New York City and the Boston Commons in Massachusetts. The land was purchased. Dr. James H. Morgan came to the Board of Park Commissioners with the idea of starting a zoo in Wilmington. The organization changed its name to the Wilmington Free Zoological Association and the Wilmington Zoo was born. During these years, the zoo had donations of eleven elk, three buffalo, two eagles, five monkeys, goats, two black bear, ducks, parrots, two raccoons, one groundhog, and three alligators. 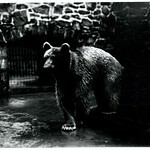 The old bear pit was filled in and three new bear exhibits were built. They still stand today in the Main Zoo, next to the Administration Building. The comfort station (Exotic Animal House) was changed into a monkey house with big wire cages housing mangabees, macaques and squirrel monkeys among others. Lions, tigers and bears! The historic exhibits located in the center of the Zoo once housed lions, tigers and, yes, a bear! The Society decides to build a children’s zoo. 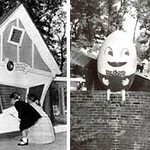 During the 1950s-70s, the Brandywine Zoo was converted into a children’s zoo, featuring many fairy tale exhibits and characters. The ground was broken in 1952. The Wilmington Lions Club was a major fund-raiser on the project. There were eleven little buildings, each centering on a different Mother Goose character. All of the exhibits were brightly painted and housed farm animals collected each spring from area farmers willing to donate them. This area was located up in the far section of the zoo where the capybara and otters are now kept. In the first year of the Children’s Zoo there were 46,000 visitors. The themed section survived until the late 1970’s in its original fashion. The main zoo had fallen into horrible disrepair and was forced to close while the Children’s Zoo remained open. Hans Rosenberg was hired as “Zoo Supervisor.” He added to the zoo collection, but kept the Monkey House closed to the public even though animals were still housed there. Tom Skeldon took Hans Rosenberg’s place and developed the Delaware Zoological Society. During this time the Administration Building with offices and a kitchen were built. The tiger exhibit was built where an old duck pond had been. 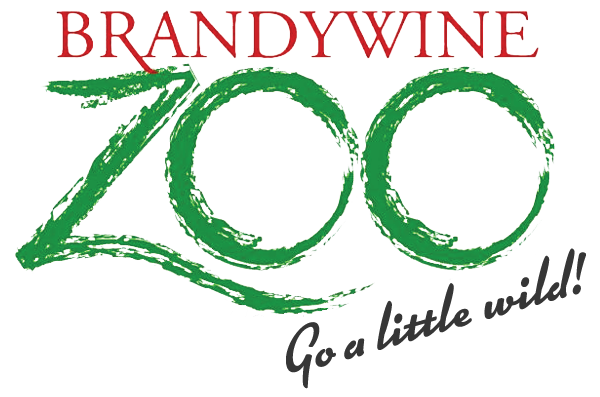 The Brandywine Zoo became accredited by the Association of Zoos and Aquariums (AZA) and maintained the accreditation from 1981 to present. 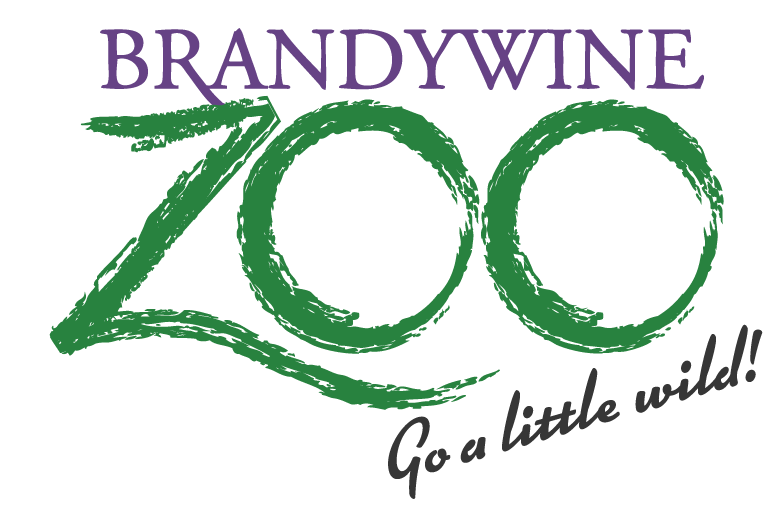 To be accredited, the Brandywine Zoo undergoes a thorough investigation every five years to ensure it has and will continue to meet ever-rising standards, which include animal care, veterinary programs, conservation, education, and safety. Tom Skeldon took Hans Rosenberg’s place and developed the Delaware Zoological Society. The Brandywine Zoo marked its 100th anniversary. 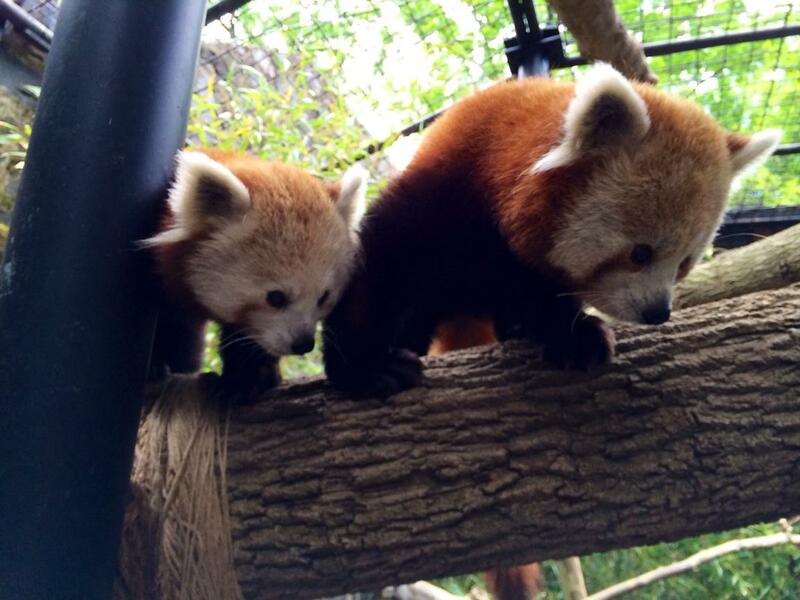 The Brandywine Zoo adds two adorable red pandas to its collection. These girls were born at the Detroit Zoo in 2013. Brandywine Zoo says goodbye to its Amur tiger, Zhanna, who moved to the Bronx Zoo’s Tiger Mountain, per an AZA breeding recommendation. Right across the river from where the current zoo is located, lived an Irishman named Archibald Rowan. He made the first printed cloth in Delaware. On the land where the Zoo now stands, there was a public amphitheater where people would go to hear famous orators of their time. Among them were Daniel Webster, John C. Calhoun and Henry Clay. It is said that George Washington mustered his troops on the field above the zoo near the Washington Street Bridge during the American Revolution. The boundaries of the zoo were much different than they are today. The main area of the zoo was the area of the old bear pit (across from the current Andean Condor exhibit) and the Exotic Animal House, and extended down the river. Ducks and geese, Belgian hares, a sea turtle, and a sea gull were among the original collection. The Delaware Zoological Society is the non-profit membership organization that supports the mission of the zoo. When you become a member of the Brandywine Zoo, you become a member of this organization. Your contribution supports the conservation education programs and overall mission of the Zoo. Many local citizens are active volunteers of the Delaware Zoological Society and some serve as the board of directors. The leaders of the organization work closely with zoo management and volunteer time and expertise in service to the zoo. In any given year, the zoo is honored to have community volunteers serving in the education department, physical plant programs, as general guides, and contributing professional services. The zoo has, on average, 85,000 visitors a year.